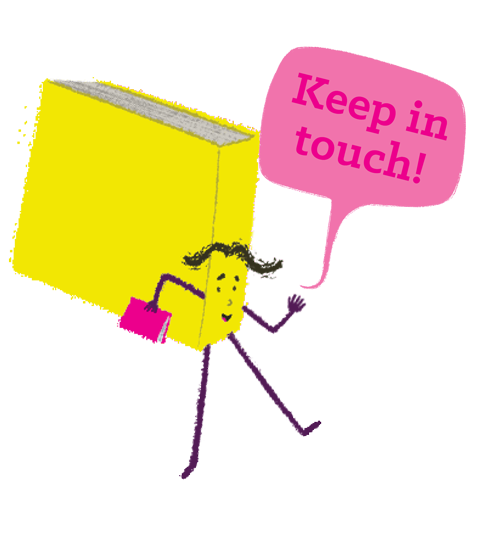 We aim to be a publisher of books jam-packed with excitement, warmth and true child-appeal – from the brilliantly commercial to breathtaking classics of today and the future. Macmillan Children’s Books is one of the the UK’s leading children’s publishers. Macmillan Children’s Books has won all major awards including the CILIP Carnegie and Kate Greenaway Medals, the Blue Peter and Red House Awards.